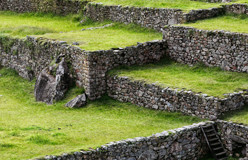 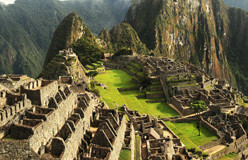 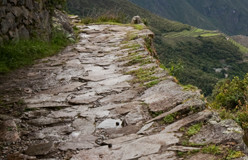 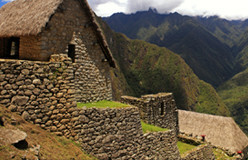 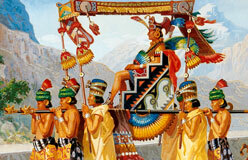 The Incas had many customs and practices. 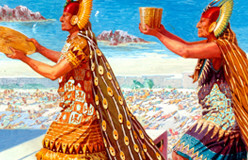 These traditions influenced every major event in a person’s life. 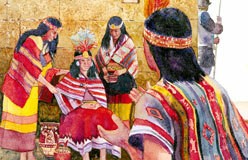 They had rituals for birth, naming, marriage, and even death.